Few things are worse than fleas and ticks! Not only can they make your furry friend miserable, but they can also become a health risk too! 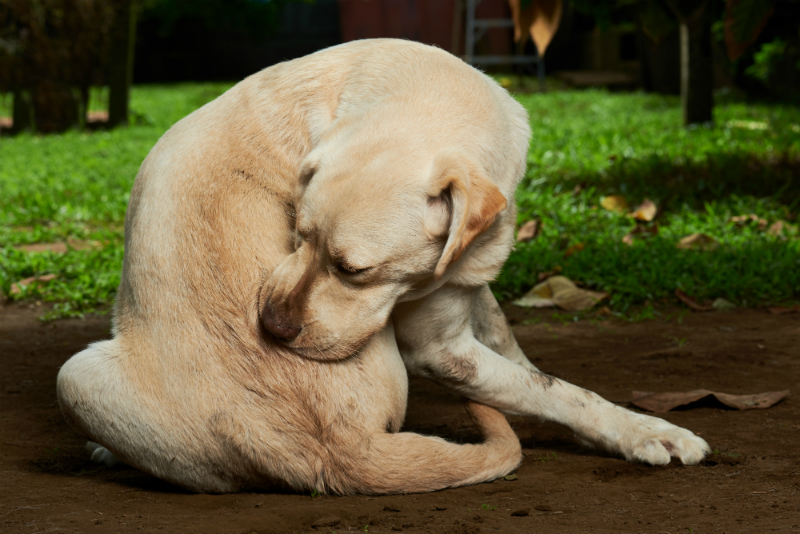 So what should you do if you find out they have fleas or ticks? Chances are your first reaction might be to freak out, but as with most other problems in life, this too has a resolution to it! First and foremost, make sure that its actual fleas that your pet is having issues with. For example, if your pet is itching his ears it could be a sign of mites – or an ear infection. If they are, however, licking other parts of their body this could be a food allergy or another irritation. 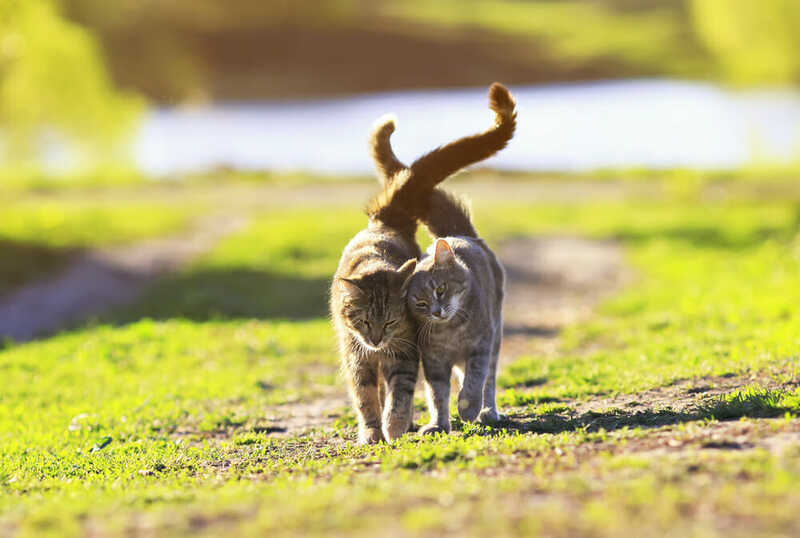 Fleas are usually pretty easy to see but even the evidence of flea dirt will be a sign that you will want to look out for on your furry friends. Secondly, after you’ve established your furry friend has fleas you will want to delouse your pet and take them to the vets. The veterinarian will be able to provide suggestions and recommendations on products you can use, not only for your pet but to safeguard your home. Fleas are already a pain as is, but because fleas can tapeworms its a good idea to get them checked out by a local vet! Lastly, you will want to clean your home. If you have a smaller infestation it is easier to “clean up” yourself but if you have a major infestation you might need to call in a flea removal company to help rid you of any fleas. Fleas can easily hide in furniture and between carpet fibers so it’s better to make sure they are completely gone! Vacuum well, especially edges, seams etc and empty the bag immediately and a premise spray. Ticks are a little scarier because they pose an obvious health risk. Not only can ticks transmit Lyme disease to your pets, but to humans as well. Ticks can also cause blood loss, skin irritation and anemia. Ticks are more active in the spring through fall and they tend to live in grassy areas, brush, and bushes. They attach themselves when your pet wonders through these areas. They can however survive in temperatures anywhere from 4 C and above so be on the lookout year round. Not only will a vet remove the tick the right way, but they will also give you tips on how to protect your pet in the future. 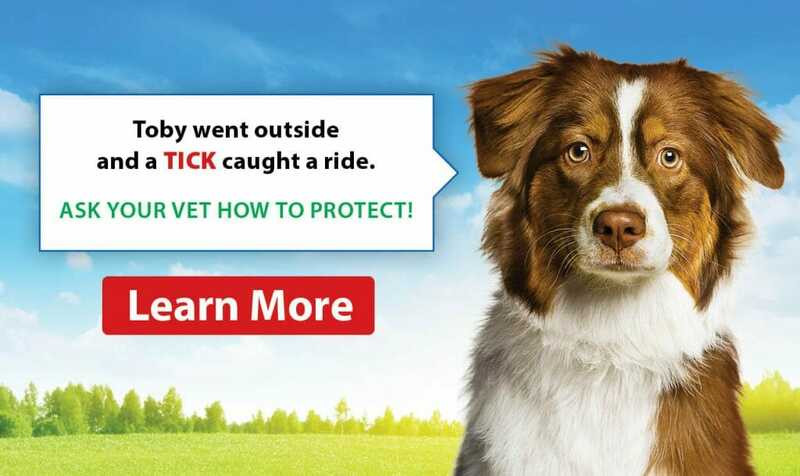 They also may need to give your dog antibiotics if the tick has caused any damage and they can offer treatments to help keep ticks off of your pet. Ticks tend to be easier to see than fleas but they are also harder to get rid of. Not only can ticks spread disease while on your pet, but if you try to remove the tick and do so improperly, the body or blood left behind by the tick can cause even more problems! One of the best ways to keep fleas and ticks away is to prevent infestations from even starting. You should have your pet on flea and tick control throughout the year. These treatments will protect you and your pet from fleas and ticks! Early detection is incredibly important which is why it’s important to pay attention to your animal’s signs that something might be going on. Look for excessive itching, biting or nibbling of the paws, ears, and skin.